You don't really have a reason. You just know you just have a need to spice things up some days. 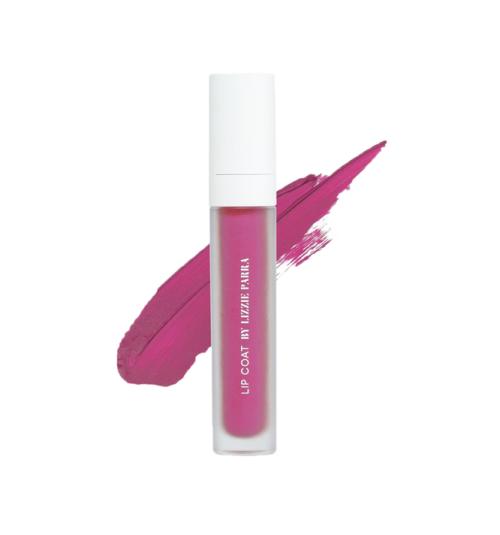 No better than with a bold pink gloss to prove your point.